Time was a board game was released, without fanfare, without hype, it simply came to be. But that was back when the tabletop gaming industry was a backyard affair, when the majority of developers worked out of their shed or people would import a game hoping they could find someone to translate the German rules for them. Now however, gaming has grown, become more mature and with big mergers like that between Asmodee and Fantasy Flight Games is turning into big business. This means that previews, announcements and a sense of anticipation has become the norm. It also means that we get to see the games of 2016 long before they come out. So we've put together a list of some of the most intriguing, interesting and hyped games of 2016. Nostalgia is a powerful thing. How you remember the games that you played many years ago can be very different from the reality. They were the games that defined your history in gaming so you place them upon a pedestal. Space Crusade is one such game. 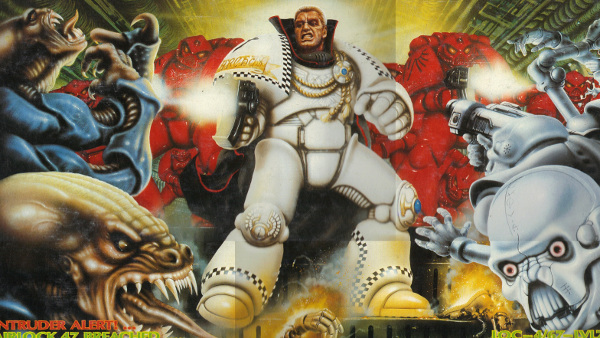 It introduced me to the Warhammer 40,000 universe, opened my eyes to the world of tactical miniatures games and cemented my love of hobby board games. But is it any good, or do the rose tinted glasses of nostalgia obscure the reality? If you're a card gamer then one thing you'll no doubt have littered around your house are card boxes. Every time you build yourself a new deck you have put it somewhere so you end up with all manner of tuck boxes, cartons and tins. 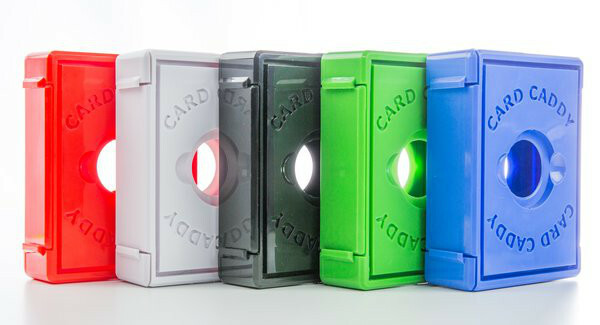 That's why when Narrows Hill Games sent me some information about the Card Caddy I had to get a closer look. There is no doubt that 2015 has been another great year for board games. Again the industry has grown and shows no sign of stopping as literally thousands of games are released every year. It's because of the huge volume of table top games released in 2015 that this year’s list has been difficult to put together. Usually the difficulty has been in finding enough games of the year that I have played, but this year narrowing the list down to just 10 games has been a struggle.